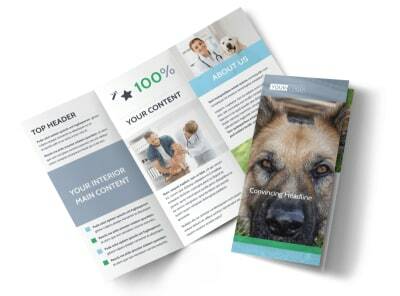 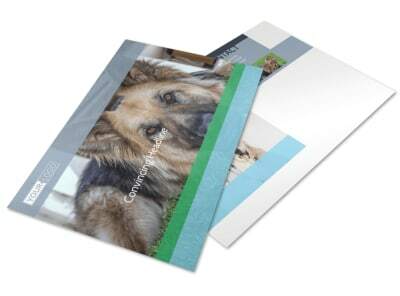 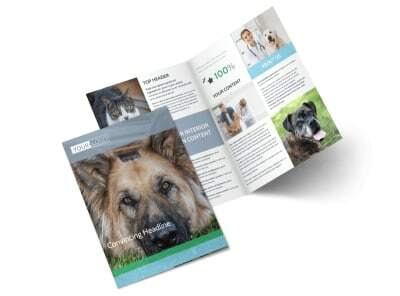 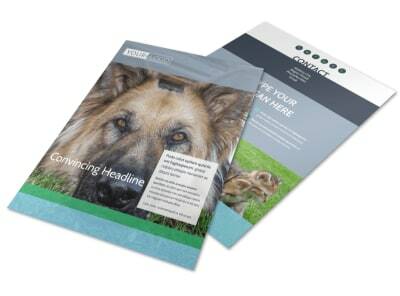 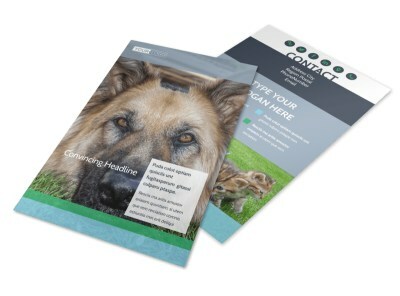 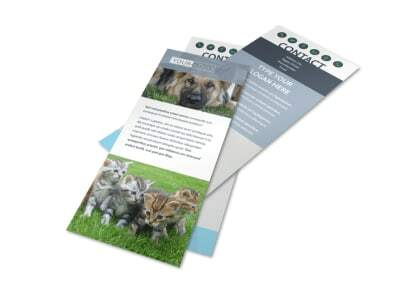 Customize our Animal Charities Postcard Template and more! 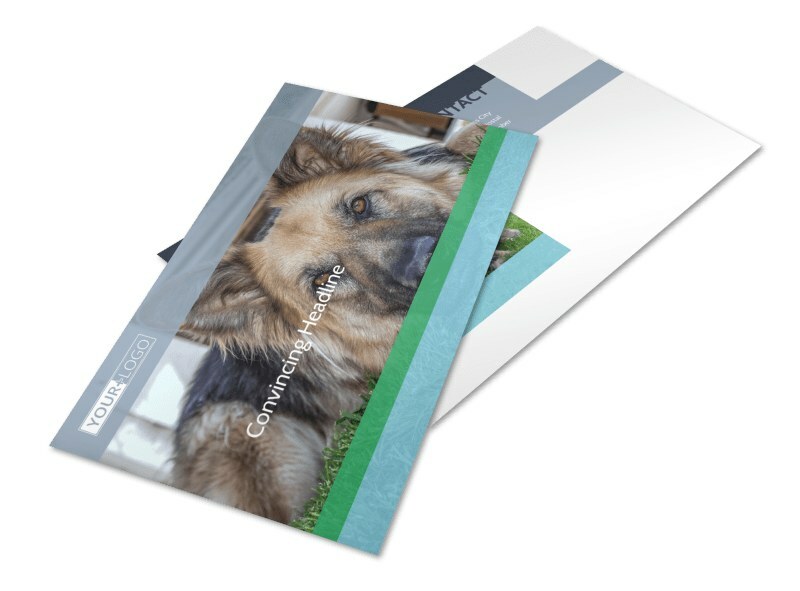 Announce upcoming fundraising events to help rescue animals with animal charities postcards designed with our easy-to-use templates. 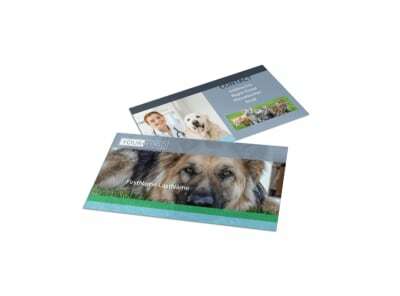 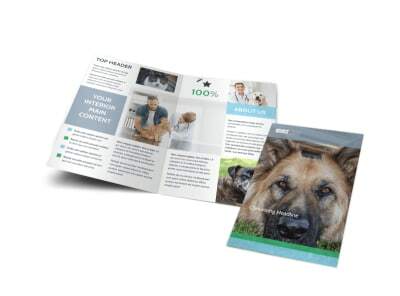 Personalize your postcard with animal photos and customize the color theme and other design elements, and list your charity's mission statement and upcoming events, as well as ways animal lovers can help.